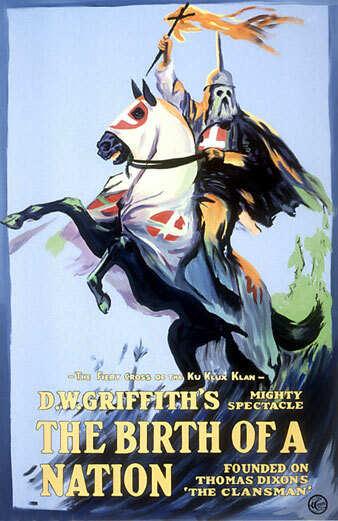 After the defeat of the South in the American Civil War, the Ku Klux Klan fights against what it perceives as the emergence of black supremacy. Yes. 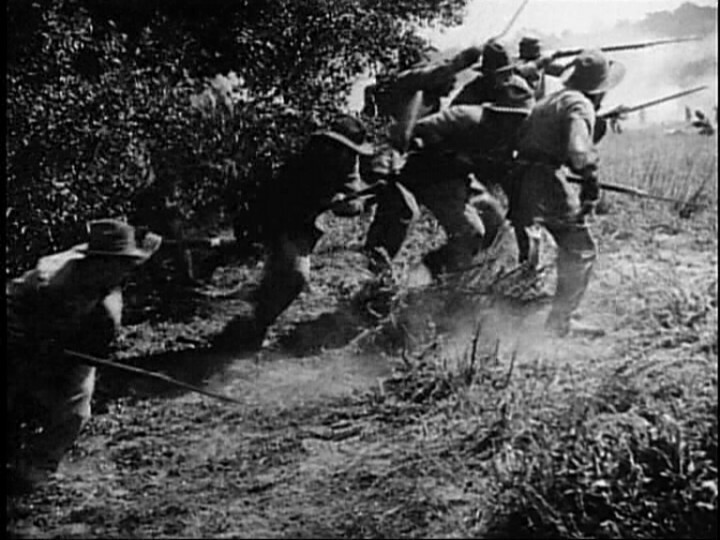 While difficult to watch, this film is nonetheless too historically important for any film fanatic to miss.